As expected Major Nelson has this week released a new episode in the ongoing This Week On Xbox series which provides an up-to-date roundup of all the news, and new games that are available This Week On Xbox. Check out this week’s episode for December 9th 2016, which brings news of the new look at Prey and Tom Clancy’s Ghost Recon Wildlands, the release of Dead Rising 4, some Gigantic news and more. Tom Clancy’s Ghost Recon Wildlands is an upcoming open world tactical shooter video game in development by Ubisoft Paris, which is expected to be launched on Xbox One PlayStation 4 and PC systems on March 7th, 2017. 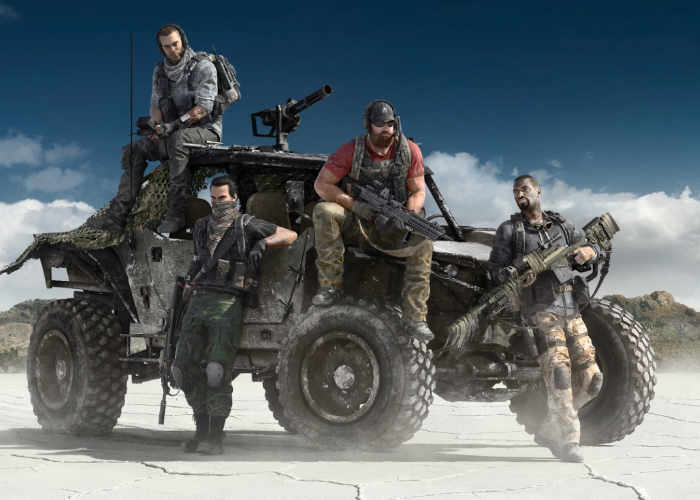 Becoming the tenth installment in the Tom Clancy’s Ghost Recon franchise and will be the first Ghost Recon game to feature an open world environment. The game is set in Bolivia, which has become increasingly unstable as the Santa Blanca drug cartel gains more power and influence to the point where Bolivia has become the world’s largest producer of cocaine. The rise in power of these drug cartels concerns the United States Government, as Santa Blanca’s influence has begun to spread beyond Bolivia. As a result, the United States Army dispatches an elite special operations unit called “the Ghosts” to destroy the cartel and reveal the connection between Santa Blanca and the local government. Don’t forget you can also watch the interactive version of the latest This Week on Xbox episode directly from the Community section of the New Xbox One Experience dashboard which is available to Xbox users in the UK, Canada and the US.